Ms Hena Biswas has joined as Documentation Officer at Khulna University of Engineering and Technology (KUET) on 1 August 2018. 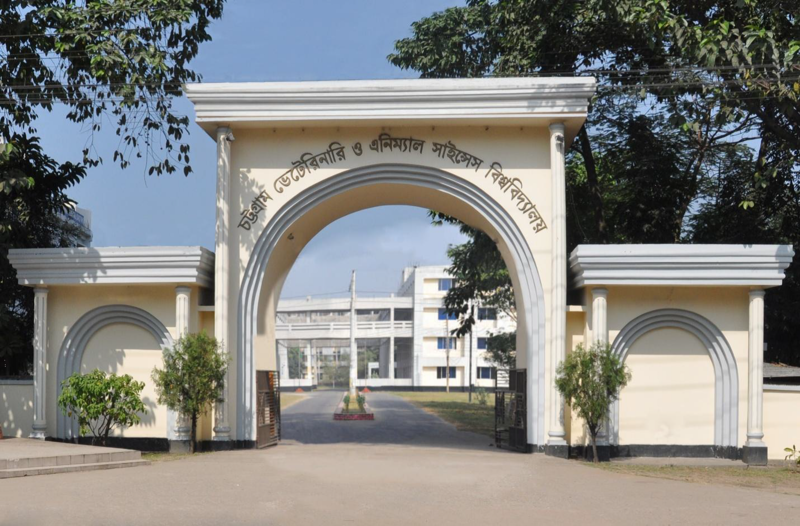 Prior to joining at KUET, she worked as a part-time Cataloguer at Rajshahi University Central Library. Ms Biswas graduated with B.S.S (Hons.) and M.S.S degree in Information Science & Library Management from University of Rajshahi. 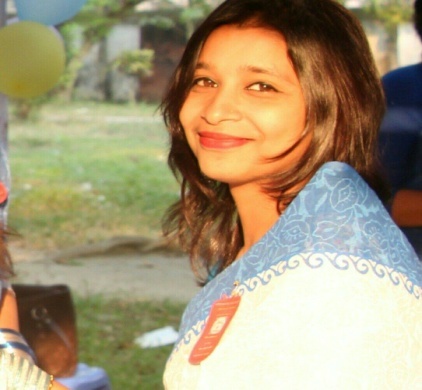 She was the General Secretary (2016-17), Badhan, Rokeya Hall Unit (A Voluntary Blood Donating Organization). On the behalf of TLT Congratulations to Hena Biswas. 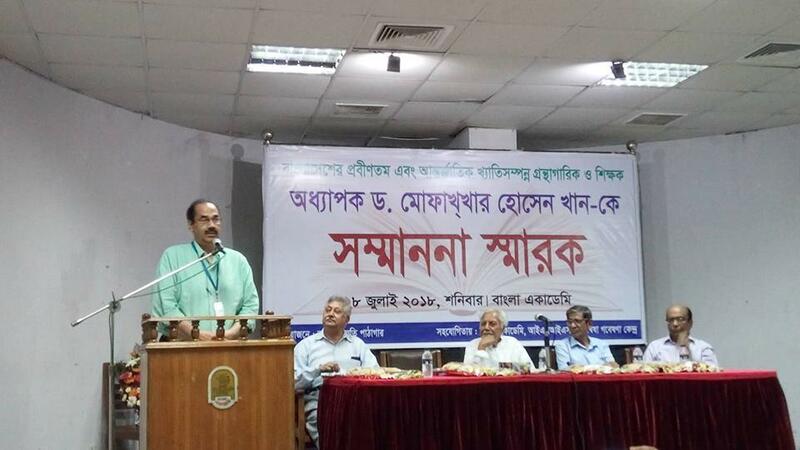 The Chittagong Veterinary and Animal Sciences University Central Library is going to organise a daylong seminar entitled “A national-level network for agricultural library and information centres in Bangladesh”. The Department of Information Studies and Library Management, East West University, organized “Self-facilitated Discussion on IFLA Global Vision 2018” on 29th July 2018 at the Faculty Lounge of East West University. Dr Dilara Begum, Associate Professor and Chairperson, and Secretary of Information Literacy Section, IFLA has taken this self-initiative to arrange a focus group discussion to generate action ideas for the opportunities derived from the first phase of IFLA’s initiation taken back in 2017. 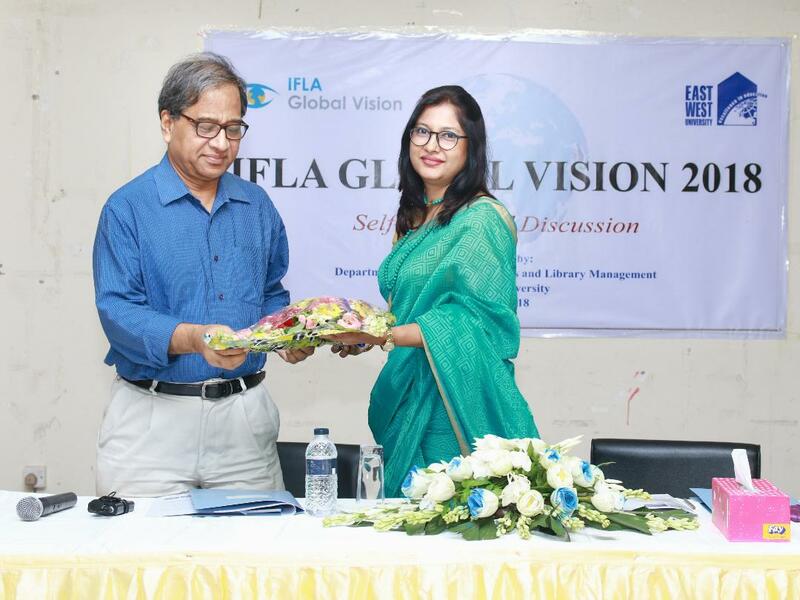 The Discussion was conducted with some of the prominent Library and Information Professionals of Bangladesh to generate innovative ideas to achieve the global vision of the International Federation of Library Association and Institutions (IFLA). The participants were invited following the IFLA Guidelines which mentioned that the number of participants must be limited to 20 and must include professionals from different types of organizations. 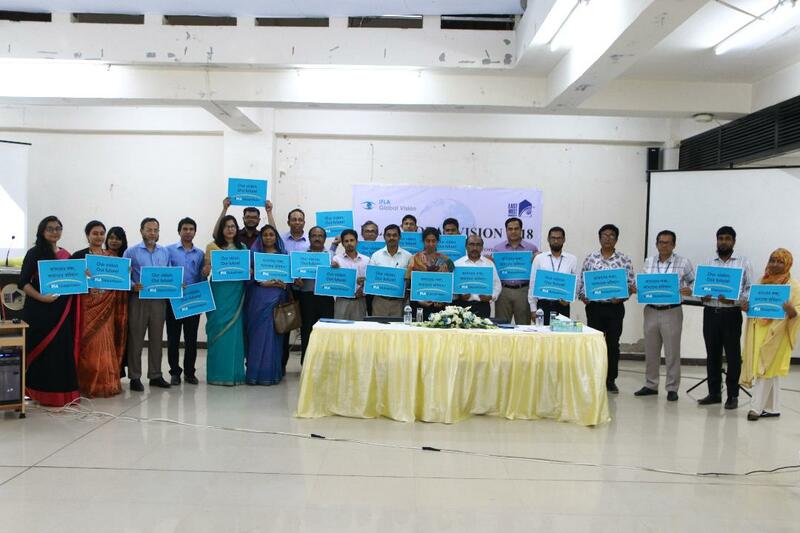 The participants included academicians and Library professionals from Academic Libraries, National Library, Public Library, Special Library and research institutes, as well as Library Associations. 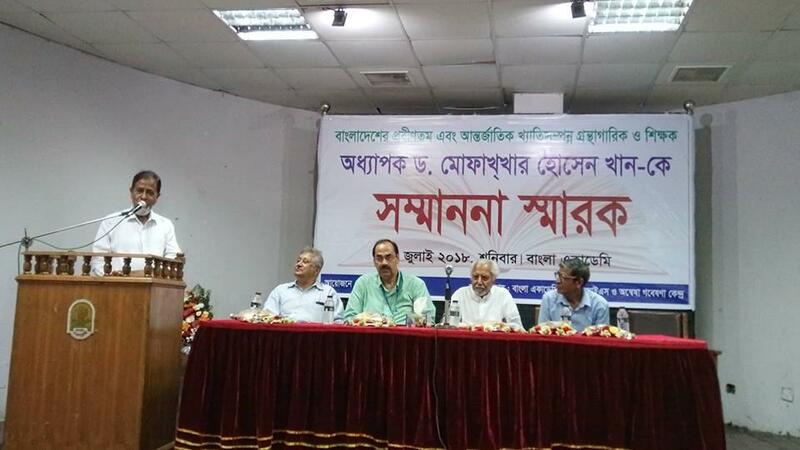 The Discussion was conducted in a very lively and interactive manner where all the participants from different library experiences felt free and comfortable to share their knowledge and experience while discussing the future of the LIS profession in Bangladesh. The participants contributed to the generation of innovative action ideas that would increase collaboration and unite the future leaders of the field. In phase 1 of IFLA’s global vision discussion, ten opportunities have been discovered for the library field. These opportunities are global. Regionally, nationally, and locally, there are differences in which opportunities take priority. In the discussion, participants debated about the top opportunities for Bangladesh and Asia and Oceania Region. 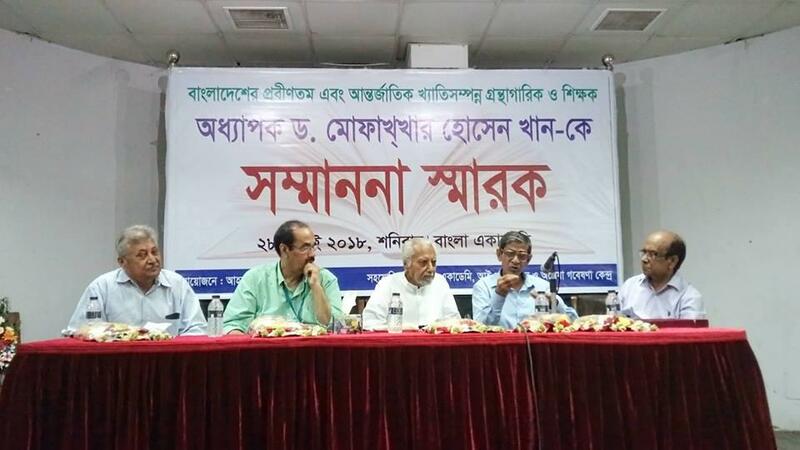 The organiser of the discussion is required to submit a country report based on the outcome of the discussion from Bangladesh so that IFLA can be aware of the present condition and future scenario of the LIS profession in Bangladesh. At the beginning of 2019, the results of all the workshops and online discussions will be presented to IFLA’s Governing Body, which in turn will use the ideas for actions to create concrete strategies, processes and work programmes for the future. 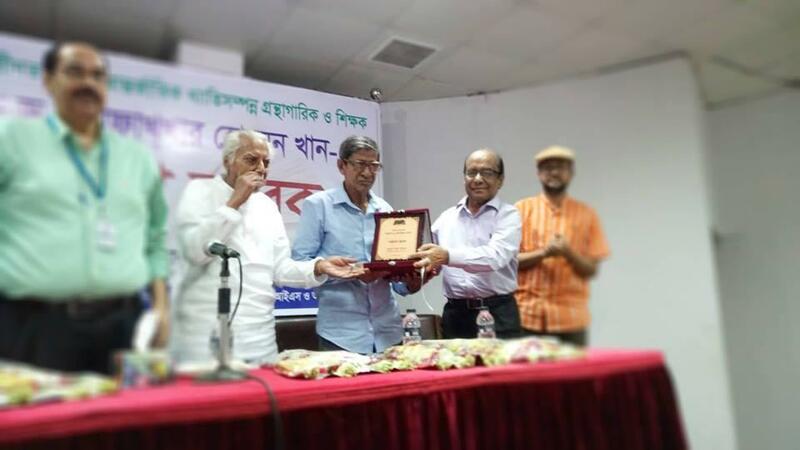 The eminent faculty member and library professional in Library Education of Bangladesh Dr Mofakhar Hussain Khan who has national and International fame was born on 1 January 1941 at Soiladi Village, Kaliganj Upazila, Gazipur in a renowned family. 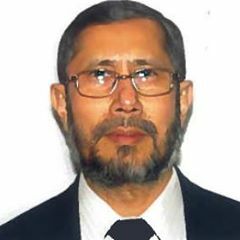 As a scholar student he completed his Master of Arts from University of Dhaka, Master of Library Science (MLS) from Hawaii, University, Honolulu, United States of America (USA), and then he completed his Doctor of Philosophy (PhD) from London University in the said subject. He started his career at the East Pakistan Central Public Library as a Library Assistant. 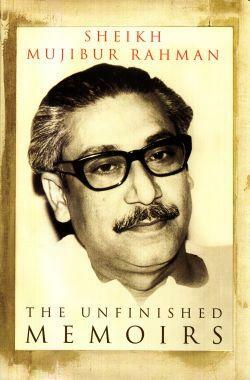 Then he worked for the Central Board for Development of Bengali (at present it is attached with Bangla Academy) Dhaka. After that, he went to London for higher study. After completing his PhD at London University, he started his career at Siraj University, Iran at the Department of Library and Information Science as a Professor. Later on, he worked at Bayero University Kano, Nigeria as a Professor. After that Prof. Dr Khan joint at the University of Dhaka as a Librarian in the year 1986. 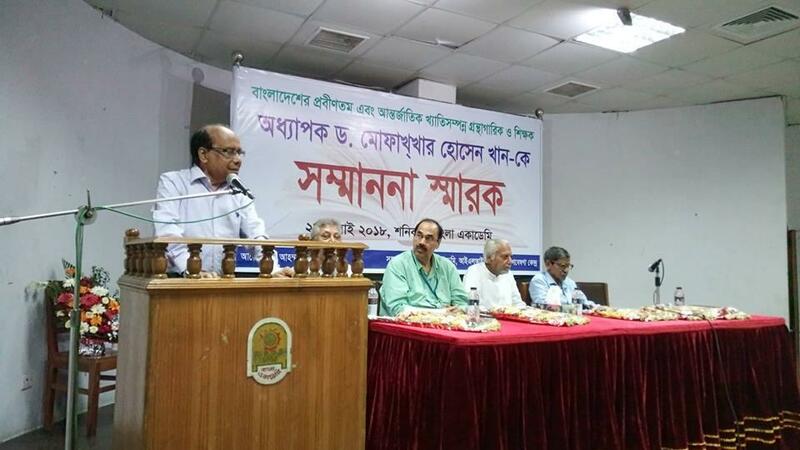 He introduced the first training programme on AACR-2 for the library professionals of Bangladesh. Though this code was familiar from the year 1978 Library Professionals of Bangladesh didn’t use it till the year 1986. 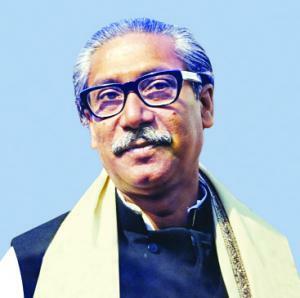 Prof. Khan resigned from his Job at the University of Dhaka in 1988. Later on, he started his career at King Abdul Aziz University, Kingdom of Saudi Arabia(KSA) in the same teaching position. After retirement from here in 2004, he came back to Bangladesh and started passing his retirement life at his native village at Gazipur. Prof. Dr Khan publishes more than one hundred research articles on the National and International level. 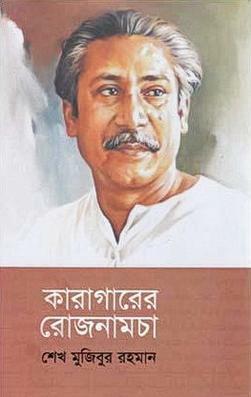 Few recognized and well-known publications are Ekushe Granthopongi Sonkolon, Dhaka, 1971, A Dictionary of Librarianship (Dhaka 1973), DU for Islam and Bangladesh (1st edition 1987, 2nd 1988 and 3rd 1999). 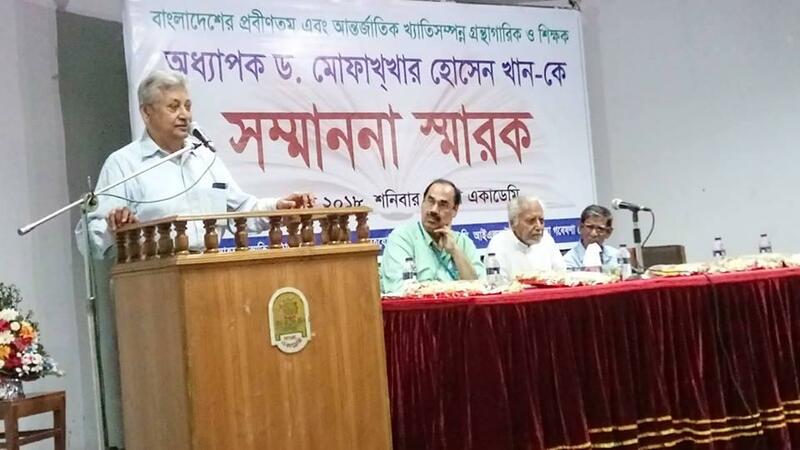 History of printing the Holy Quran (Dhaka-1988), Modernization of Library and its Education (1988), The Eastern Librarian and Librarianship of Bangladesh (1988), Bibliographic Control of Qurnic Literature (1993), Pobitra Quran Paker Itihas o Bonganubader Sotoborsho(Dhaka-1997),English translation of the Holy Quran: a bio-bibliographic study(Tokyo, Singapore 1997), The Bengal Book: history of printing and bookmarking 1667-1866, 2nd part(Dhaka 1999-2001). 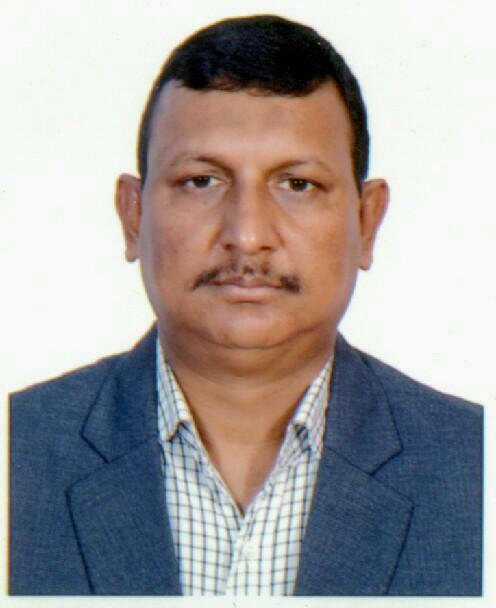 Before and after leaving Bangladesh Prof. Dr Khan also worked as a visiting faculty member of Department of Department of Information Science and Library Management, University of Dhaka, Institute of Library and Information Science and others organization. From his active initiative, a Sophisticated Mosque and Madrasha has been established. His momentary life is passing by practising religious activities and research.